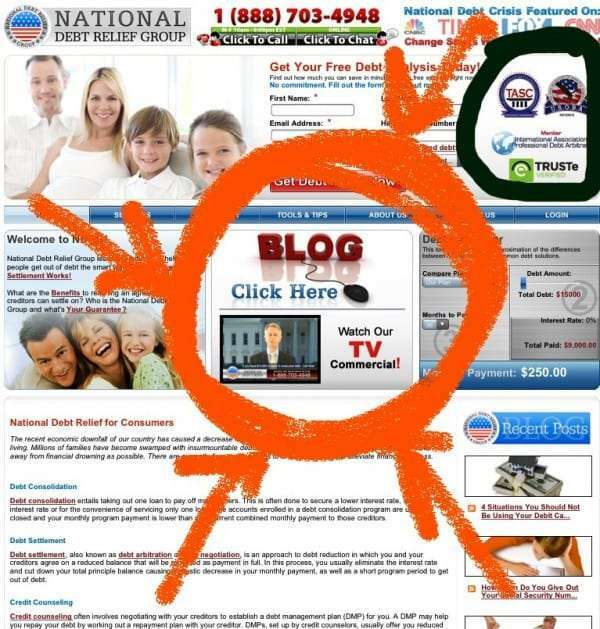 National Debt Relief Group Tells People to Go For Debt Settlement --The Easy Way Out of Debt! Home > Debt Relief Industry > National Debt Relief Group Tells People to Go For Debt Settlement –The Easy Way Out of Debt! National Debt Relief Group Tells People to Go For Debt Settlement –The Easy Way Out of Debt! National Debt Group purports to be a member of TASC and USOBA and I find it hard to believe that either trade association, in this climate, would endorse a statement that debt settlement is the easy way out of debt. Hell, the trade associations even admit that only 34% of people in debt settlement programs settle some debt. And the conventional wisdom of Attorney Generals’ is that less that ten percent of debt settlement participants settle all their debt. So how is that the easy way? National Debt Relief Group, you got me stumped on that one. And then there is this National Debt Relief Group commercial below that they have on their site. I challenge you to convince me this commercial does not fly in the face of what people have been saying about deceptive advertisements that look governmental and like fake news. Especially with the National Debt Relief Group using the American flag in their logo and the White House in the background. On top of that the ‘Breaking News’ commercial they promote on their home page is not fair or reasonable. It presented a lopsided view of debt settlement as a credit rebuilding program. In my opinion, the commercial and statements made in their press release are false and misleading. READ Is DebtConsolidation.com Smoking Dope? National Debt Relief Group – Scam, Complaint, Review, or Praise? Umm, and doesn’t that symbol look a whole heck of a lot like Obama’s? Hmm, why yes, yes it does. 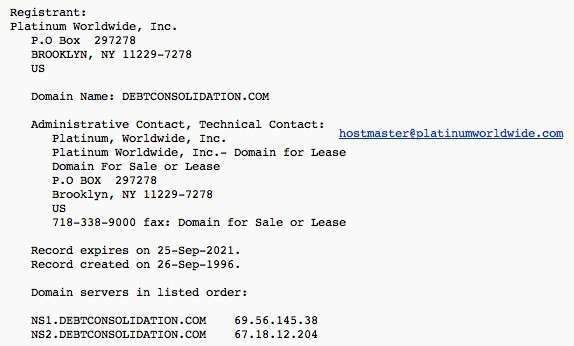 I suspect TASC and USOBA will be kicking out the national debt relief group promptly. Oh wait, all they do is give warnings? Ok I suspect, the national debt relief group will get a warning very shortly. .-= Damon Day´s last blog ..TASC Fails to Protect Consumers, Regulators Take Notice =-.